Stay at Home Moms are GREAT! | The Solar Nerd. Stay at Home Moms are GREAT! The picture above was taken at our Rochester Balloon jam this past summer. Lisa, on the left in a purple shirt, is a hard working stay at home Mom who started as an artist on our Albany team and now is our Regional Partner for Rochester. She initially joined our team as a part time artist 2 years ago and steadily worked her way up to Trainer, Sales, and now RP. We LOVE stay at home Moms! Why? They have a very stable and consistent lifestyle, are wonderful with children, and they are looking for work that is flexible and works around their schedule. 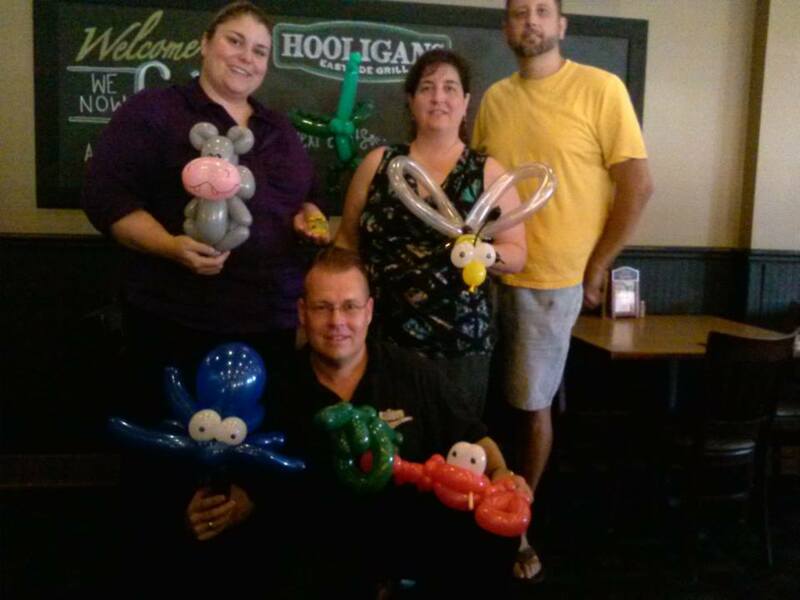 As an Independent Contractor with Balloon Distractions they get to choose their weekly schedule each week, and because our entertainers average $20 to $60 per HOUR they do not have to be away from their family for too many hours and they can still earn a decent income. As a company our Independent Contractors run the gamut from college kids, Moms like Lisa, veterans, and retired folks looking to do something that is low stress, yet lucrative. Our best Regional Partners started as artists and worked their way up to running a region. It’s OK to start small, running a region is NOT for everyone! Of course, if you just want to fill gigs as an entertainer we have many Moms that do that as well; with BD you can get out of the house a few nights a week!